While our cats self-groom on a daily basis, usually after eating or napping (we love this about cats! ), do dogs groom themselves? We invariably have seen our dogs licking various parts of his body, but is this really grooming? It certainly seems that way. And while dogs don’t groom themselves as often as cats, they do groom themselves in their own way. Dogs lick themselves to clean, just not as often as cats. Dogs aren’t clean freaks like cats, but they do use their tongues for a little self-grooming from time to time. It’s not the main reason your dog will lick himself, but if you notice that your dog isn’t making too much of a habit slathering his body (and especially certain parts of his body) with his tongue, chances are he’s doing a little cleaning up. Dogs don’t often lick their whole bodies, but they lose their outer layers of skin much more rapidly than a cat does by rolling on the ground, whether they’re rolling in something or not. If they are licking too much, it could be a condition that is medical or emotional. 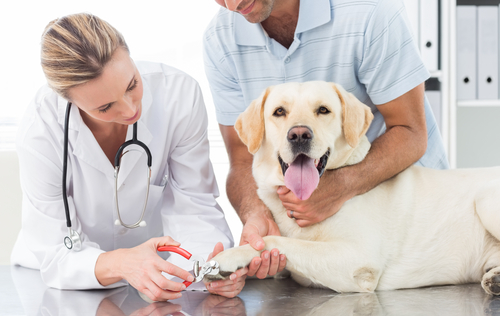 Dogs clean their own wounds and can help heal them! There are times when a dog’s lick represents a different type of cleaning – specifically, wound cleaning. 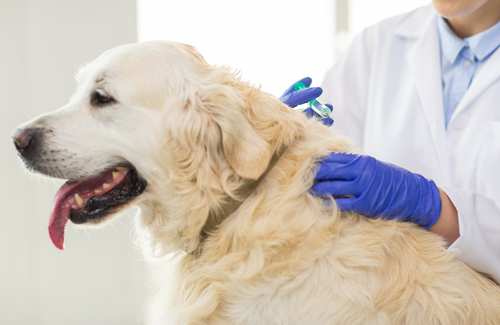 A dog’s saliva contains certain enzymes that can help expedite the healing process in a cut or an open wound. And the saliva actually gives your dog’s wound an anesthetic affect that lasts until it evaporates. We have all witnessed our dogs waking up from a nap and doing the whole body shake! 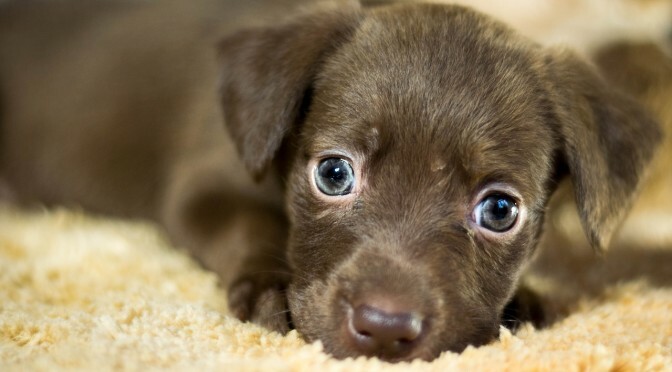 Having nerve receptors on the fur, dogs are very sensitive to feeling something just not right on their fur. It could be a little dirt or debris or something that stuck to his or her fur. The body shake then gets rids of whatever is stuck to his fur and cleans it off! When dogs nibble or scratch their fur, they are stimulating their oil glands to keep their coats healthy and shiny. When dogs nibble on their fur, it’s their way of using their teeth as a comb to pull out the dirt and debris that might be on their coat, just as cats use their paws. While dogs naturally get rid of their long nails by merely walking on pavement, we’ve all witnessed our dogs actually pulling on their nails with their teeth. That sounds like a doggy pedicure to me! 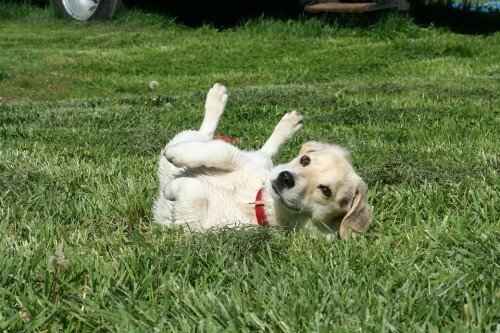 Dogs will roll on the carpet or even the grass to get rid of the extra fur that is bothering them, particularly during shedding season. You might even see them massage themselves against a table or even a chair to get rid of some itchy dead fur. If you see your dog licking a lot, it’s not because he’s suddenly over-concerned about his appearance. There could be a wide range of issues that are going on with your do, from allergies and parasites to dry skin and excessive anxiety. If this does occur, make sure to schedule an appointment with your vet.